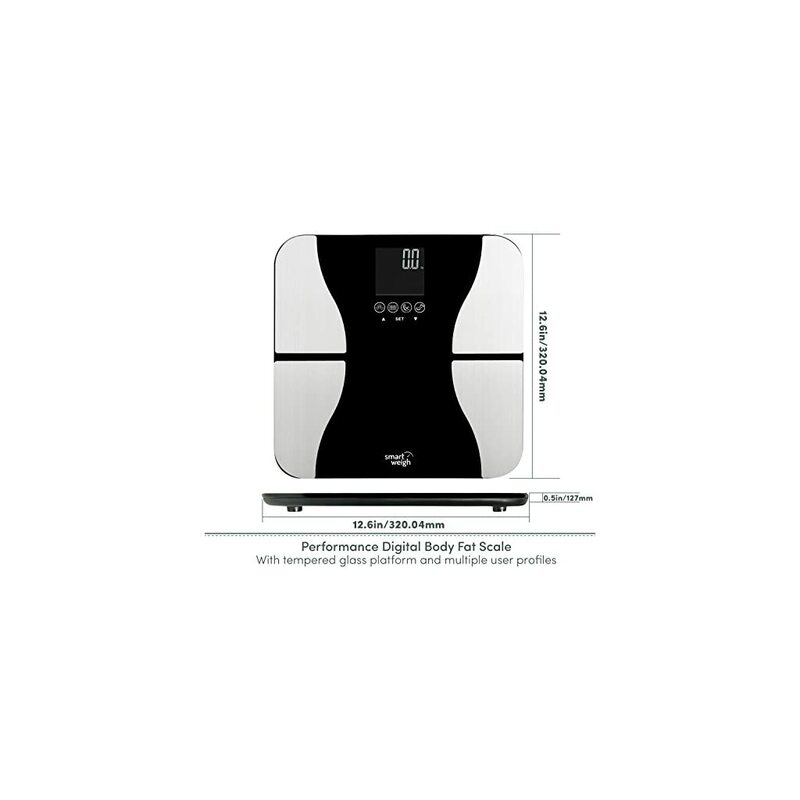 The Smart Weigh Body Fat Scale is not your typical scale. 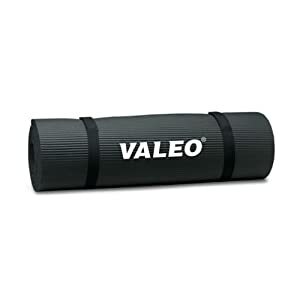 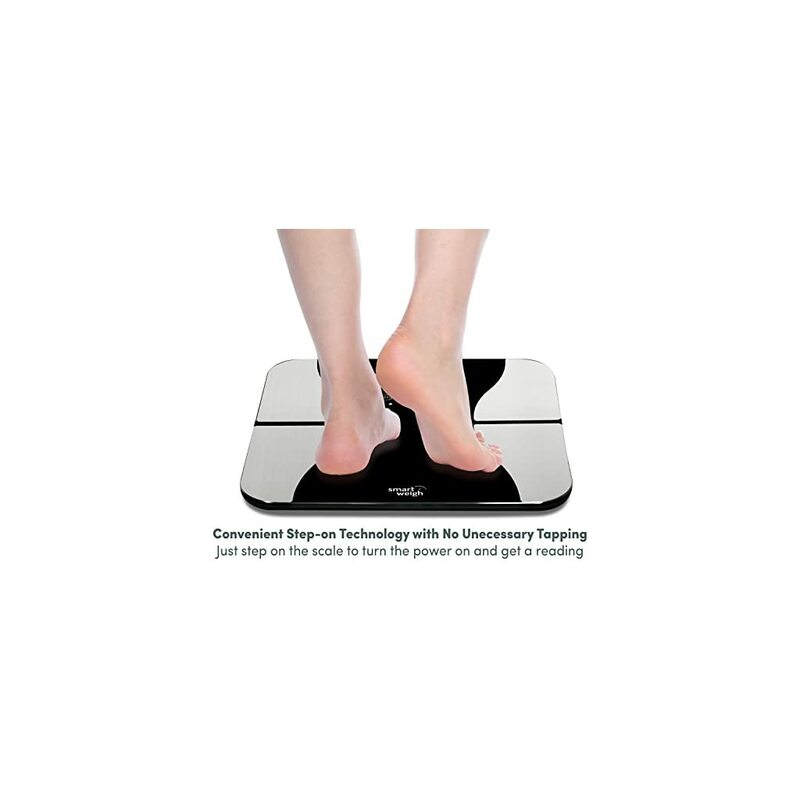 It features advanced technology to offers you important body information. Knowing the status of your body fat, body water, muscle mass, and bone mass can lead you to take the correct steps towards maintaining or improving your health measurements. 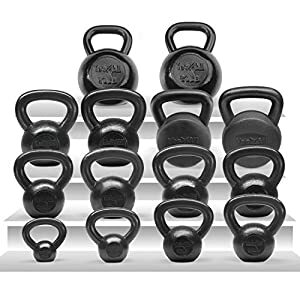 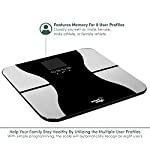 The Body Analyzer features a unique fitness-inspired design to motivate you to stay in healthy shape. 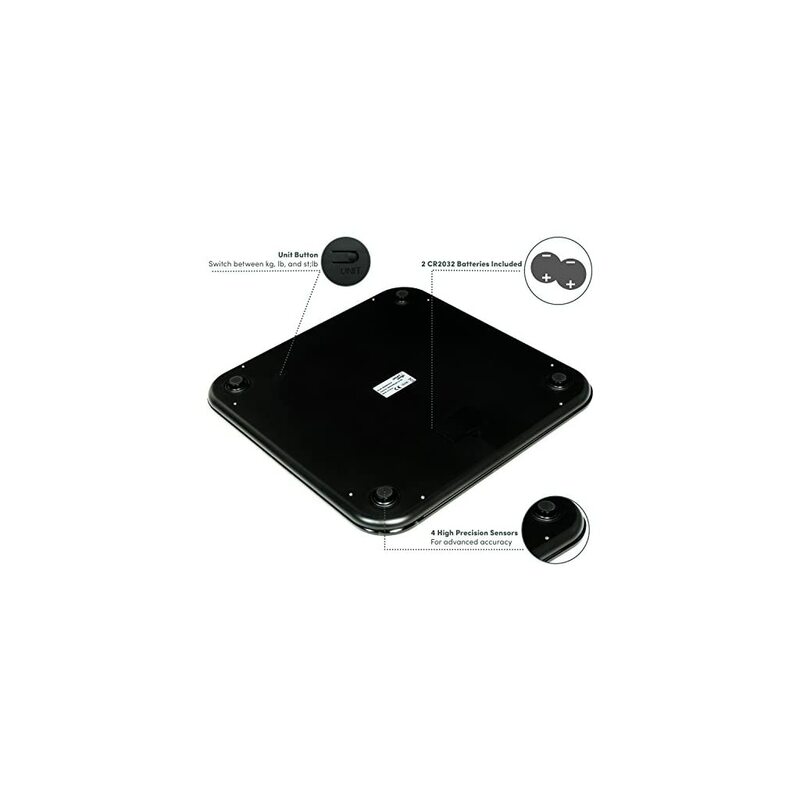 The platform is crafted out of a prime quality tempered glass with a reflective surface. 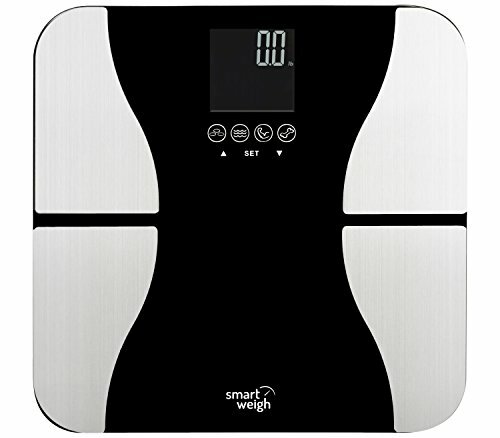 Stainless steel accents contribute to the scale’s latest look. Help your family stay healthy by implementing into your on a regular basis life the advanced features this scale has to offer. 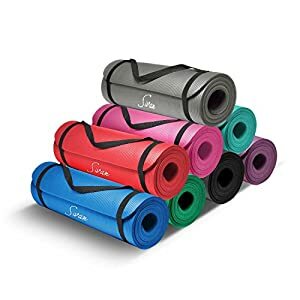 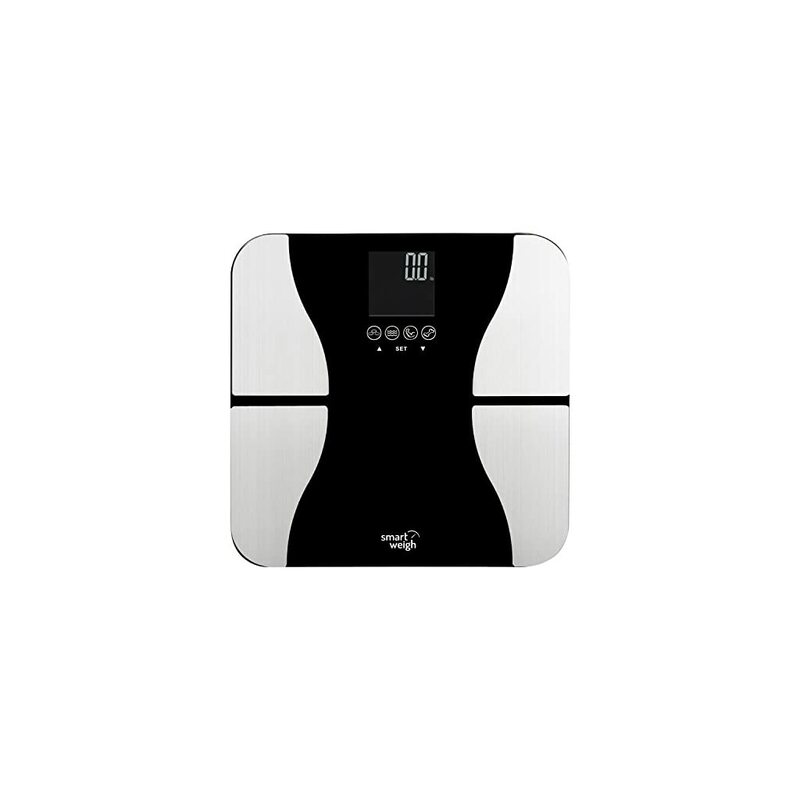 It recognizes up to eight users, the use of BIA technology. 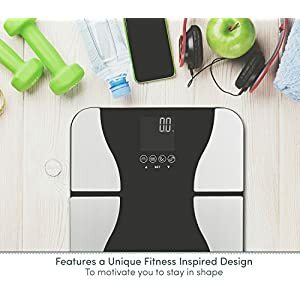 Now staying healthy is usually a team effort and will create a positive, healthy home environment where everyone is a key member. 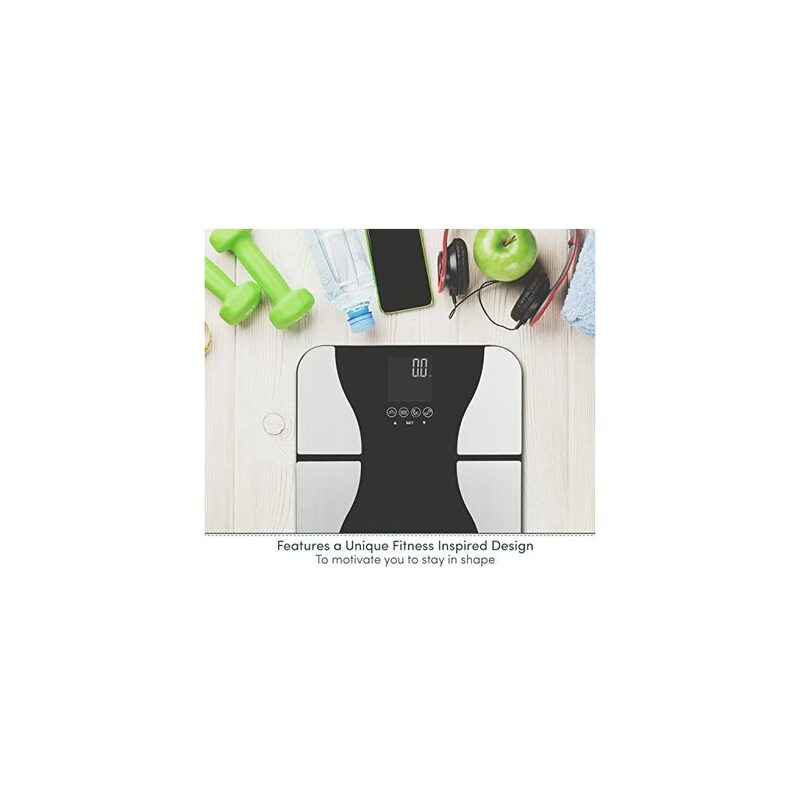 Design – The Smart Weigh Body Fat Scale features a unique fitness inspired design to motivate you to stay in shape. 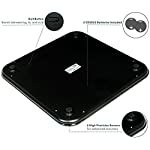 The tempered glass platform and stainless steel accents contribute to its latest look. 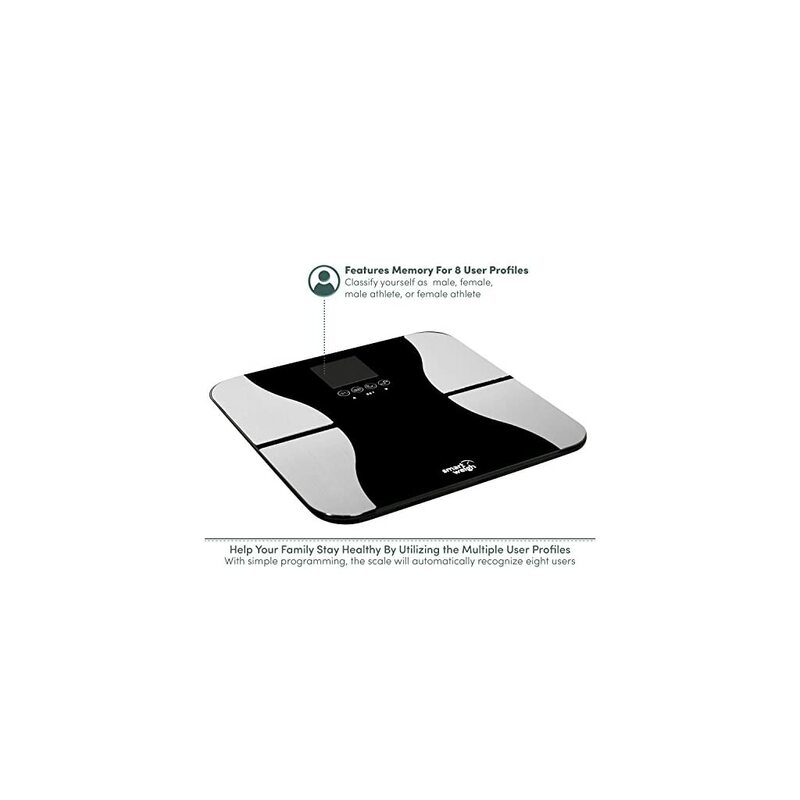 User Recognition – Help your family stay healthy by the use of the features this scale has to offer. 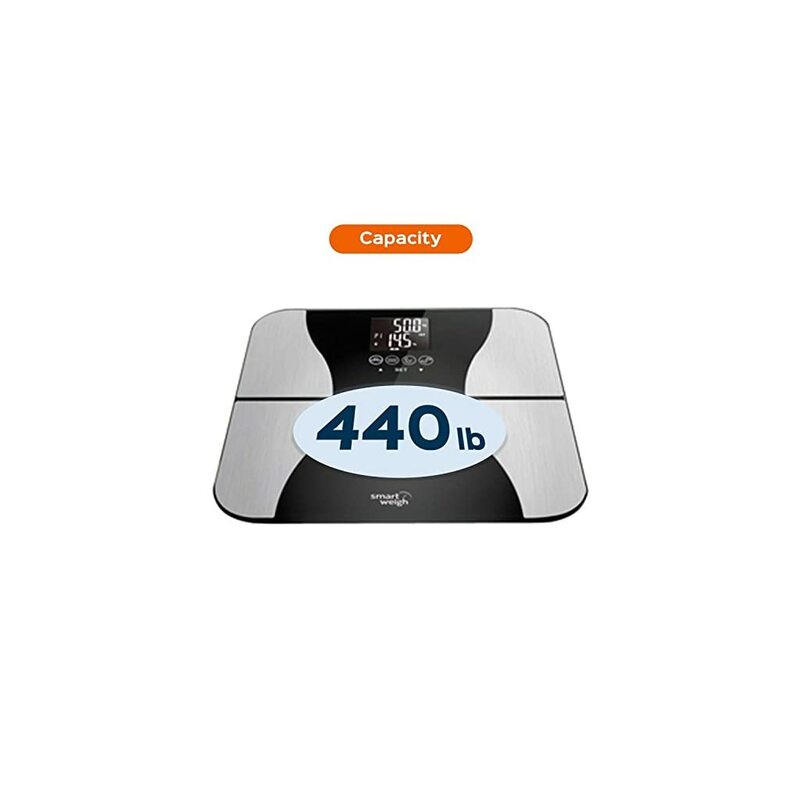 Through a simple set-up process, the scale can also be programmed to automatically recognize up to eight users. 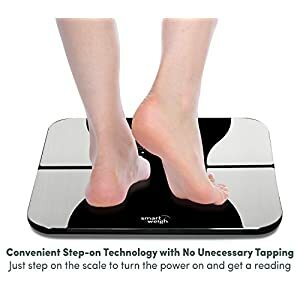 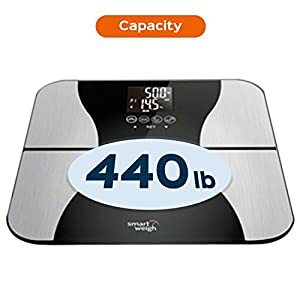 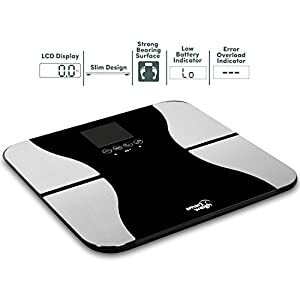 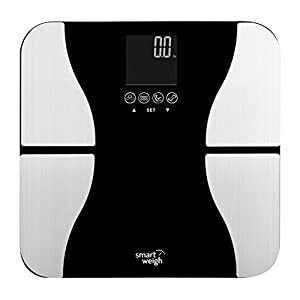 Convenience – With the Smart Weigh Step-on technology you’ll just step onto the scale to get a weight reading with no unnecessary tapping entailed to switch the scale on. 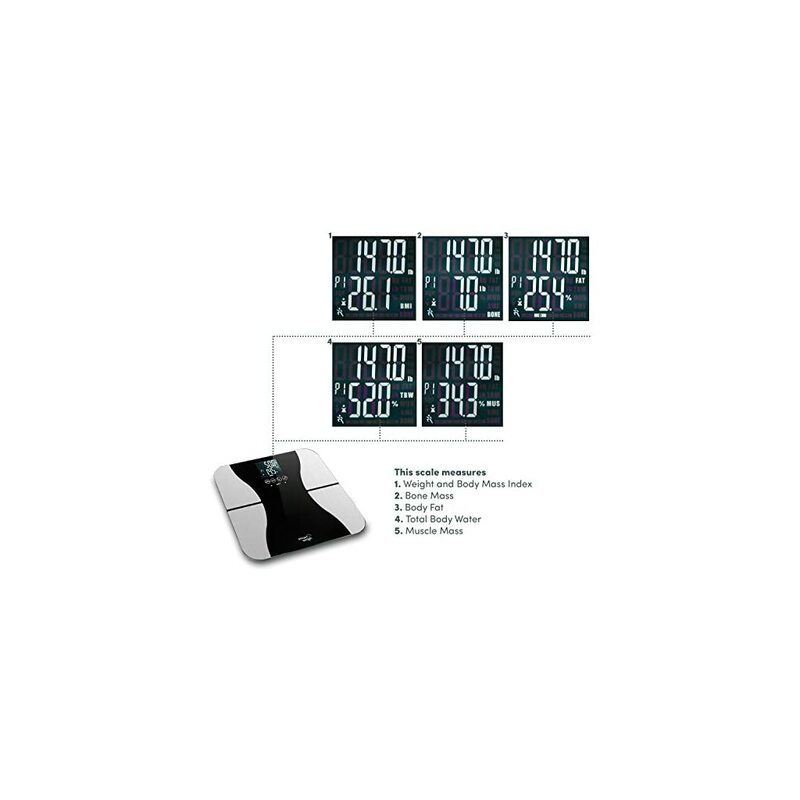 Features a large negative LCD display. 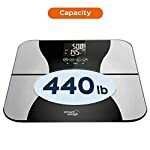 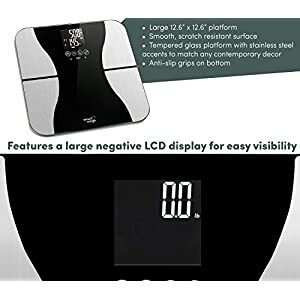 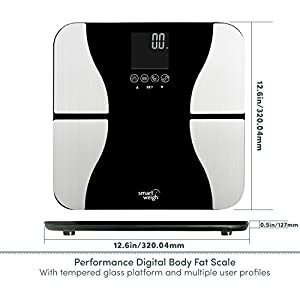 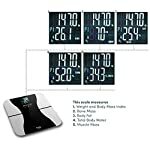 Advanced Technology – This scales uses BIA technology to provide fitness information about yourself with only some details. 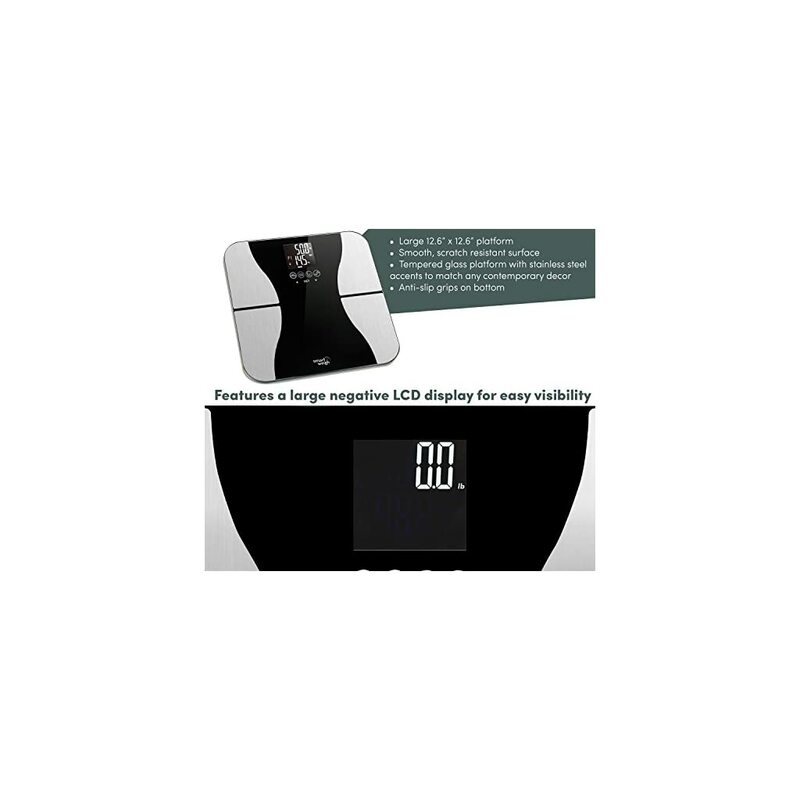 This scale comes auto calibrated and uses 2 CR2032 batteries which are included. 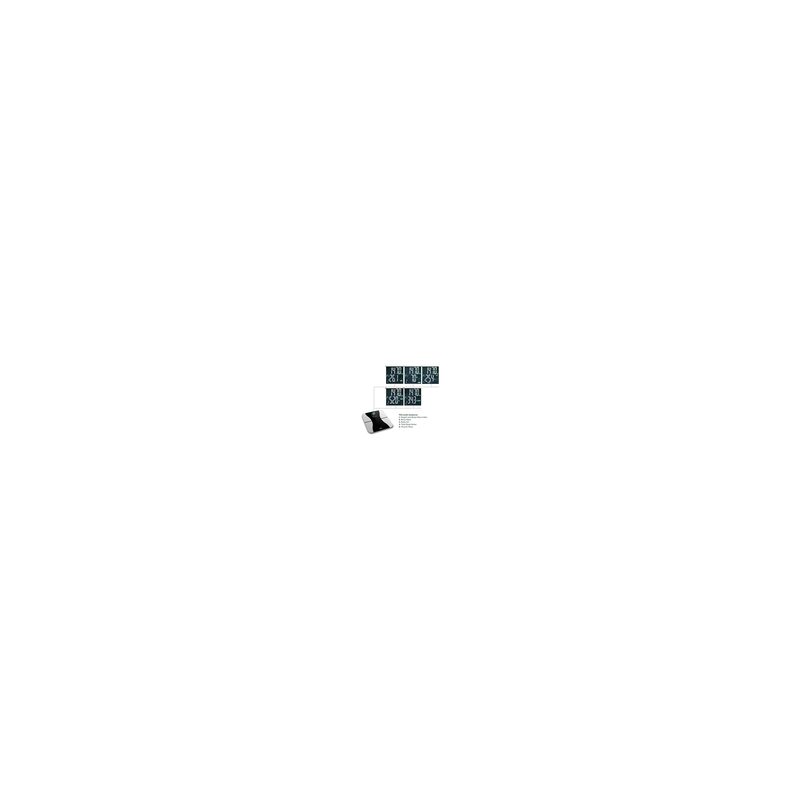 Kindly refer the video and user manual given below for troubleshooting steps.